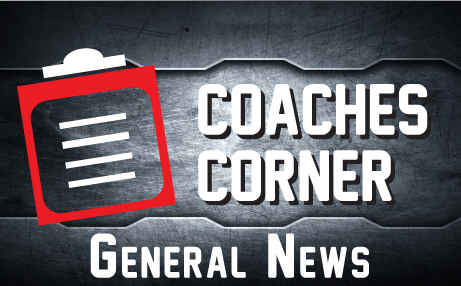 March Madness is almost over! 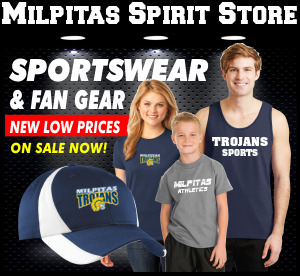 Right now thru this Sunday, March 31st all orders at www.milpitasathletics.com receive free shipping with promo code MARMAD. Let everyone at Milpitas know and get free shipping as well as the same everyday great pricing.